HONG KONG, Apr, 13 2019 - (ACN Newswire) - The 16th HKTDC Hong Kong Electronics Fair (Spring Edition) and the HKTDC International ICT Expo, both organised by the Hong Kong Trade Development Council (HKTDC), opened today at the Hong Kong Convention and Exhibition Centre (HKCEC). 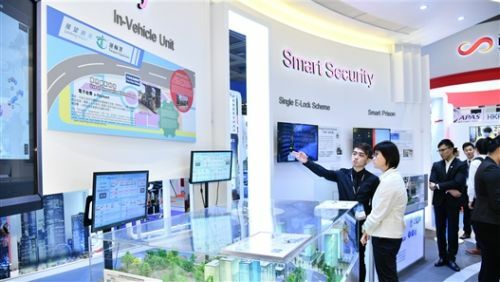 Some 3,600 exhibitors from 27 countries and regions have gathered at the four-day events, running from 13 to 16 April, to showcase an impressive array of smart city solutions and the latest electronic products. 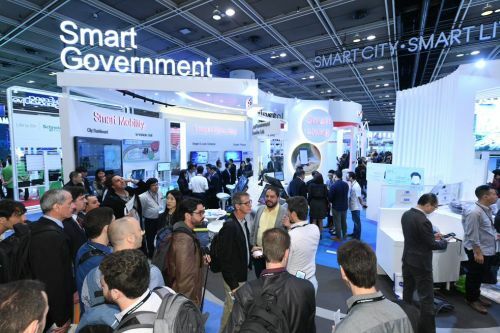 This year's ICT Expo, organised by the Hong Kong Trade Development Council (HKTDC), adopts the theme of Smart City, Smart Living, to showcase cutting-edge solutions in Smart Mobility, Smart Living, Smart Environment, Smart People, Smart Government and Smart Economy. 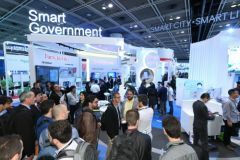 The Smart Government Pavilion at the ICT Expo, presented by the Office of the Government Chief Information Officer (OGCIO) of the Hong Kong Special Administrative Region, showcases a series of innovation and technology initiatives. 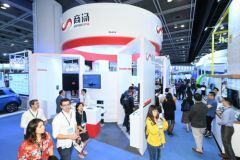 SenseTime, Hong Kong's first AI unicorn (technology company valued at more than US$ 1 billion) headquartered at Hong Kong Science Park, showcases an array of innovative solutions. These include the company's facial recognition technology that can be used for intelligent video analysis, identity authentication and driver fatigue monitoring.